The other day, I stumbled across some troubling news—America Just Broke the National Stress Record—the bold headline read. Immediately, a wave of concern and ironically, stress, hit me. As I ventured further into the article, I found that technology, internet addiction and social media, exacerbated by our very vocal political climate, were the main culprits of this stress. 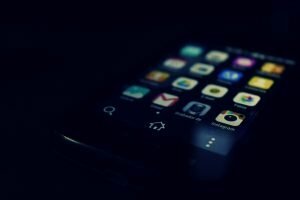 Since I am Digital Native, I definitely see the personal and global benefits of using social media, but was intrigued with how much I also connected to the reasons it can increase stress. 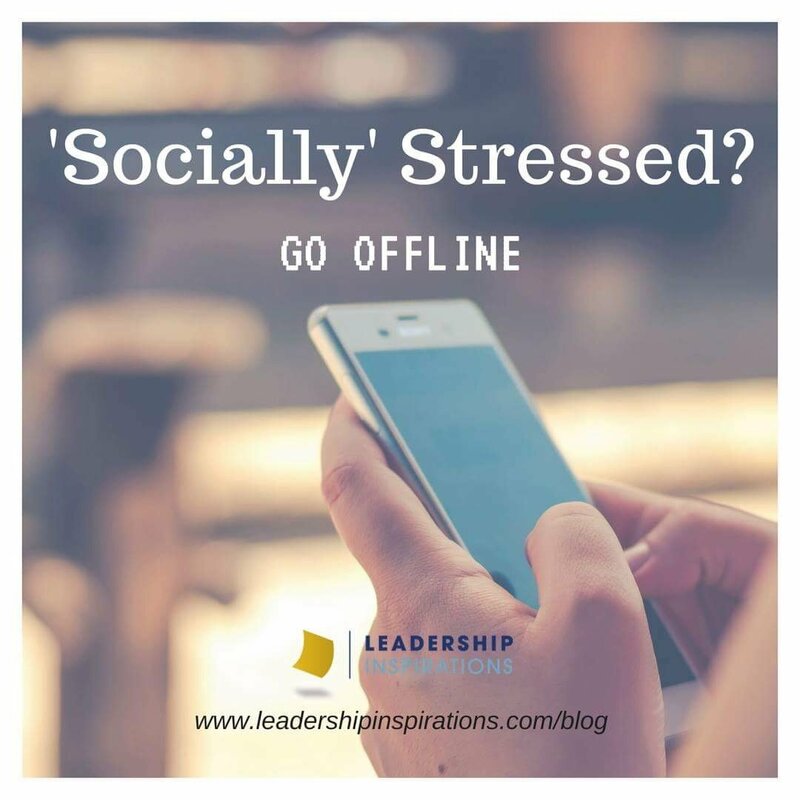 This challenged me to reflect on how we, as users and leaders, can better engage in social media to reduce stress and effectively communicate with each other. 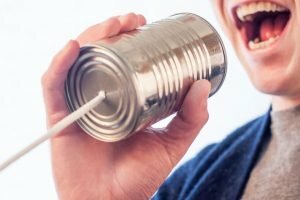 As leaders, we emphasize the importance of effective communication within our teams, but what does effective communication actually look like? Communication is the act of imparting or exchanging of news or ideas. The key word being ‘exchanging’ as it is important to remember that communication is a two way street. Melissa Daimler, Twitter’s former Head of Learning and Organizational Development, titled one of her articles, “Listening Is an Overlooked Leadership Tool” and I couldn’t agree more with this statement. When you think of a ‘leader’, what are some of the traits that first come to mind? Many of us will say characteristics like charismatic, articulate, passionate, visionary and confident. This is justified by the great leaders that we see in contemporary media and film that fit this mold, using these qualities to gain a following and make an impact. What is sometimes overlooked though, are softer leadership qualities like listening. Listening, if done well, is truly an active and involved process that is integral to effective communication. Leaders who listen in this way are “able to create trustworthy relationships that are transparent and breed loyalty.” Though, this is easier said than done! There are many ‘interferences’ that make active listening difficult to achieve, including external noise or distractions and our own internal commentary or agendas. Listening in today’s world is further complicated by modern technology. What does effective listening look like on Facebook? Snapchat? Twitter? While anyone can communicate through social media, only a few people, despite how many followers and friends the communicator may have, are true listeners. Someone who is really ‘listening’, will look beyond the post. They will go above reading someone’s Facebook post, watching their snapchat story, or double tapping their Instagram picture. They’ll delve deeper into the in-person relationship and the current happenings in this person’s life (on and offline). This is what I call 21st century listening—applying our offline knowledge to someone’s online communication. What makes 21st century listening important? 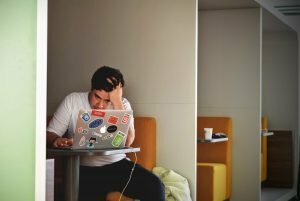 As stress is rising, the APA found that a third of the people they surveyed said they have been less productive in the workplace. In fact, Kris Duggan, CEO of BetterWorks, stated, “People spend more time on Facebook…getting worked up, argumentative, and distracted.” Not to mention there are other negative risks of social media use that include cyberbullying, ‘Facebook depression’, and privacy concerns regarding our digital footprints. I don’t know about you, but this is concerning to me. Knowing that many, if not most, Americans begin and end their days engaging with digital communities, it is no surprise that The American Psychology Association (APA) advised people to “limit your media consumption” if you get stressed out from the “24-hour news cycle”. But let’s be realistic. If I don’t WANT to limit my consumption, how can I use 21st century listening to more positively engage online? Whether you’re the CEO of a Fortune 500 company or working a minimum wage job, 21st century listening will give you a better understanding of what’s truly occurring in your team’s lives. Just remember, to be a great 21st century listener, you have to go beyond connecting the dots and communicate your thoughts and feelings in-person. Whether it’s a concern about a co-workers Facebook rant or a compliment of their latest Instagram picture, it is this intentional listening and purposeful action that will let others know that you care – which is ultimately what listening is about, isn’t it? Take one: you post an article on Facebook, of which, you share the same beliefs. Your friend comments that she disagrees and asks if this is a joke. You then make a judgement about her character and climb the ladder of inference to come to a concluding question, why are we friends? You decide not to respond and don’t want to bring it up in person because you feel uncomfortable and don’t want to hurt her feelings, but hold onto some resentment and questions about the future of your friendship. Take two: using 21st century listening skills, you listen to your friend’s comments, hold back a sarcastic retort and remember that your friendship is founded on similar values. You decide to have a purposeful conversation (tip: discuss feedback contracts! ), and ask her questions to try to understand her views and address the disconnect in person. Though hypothetical, ‘take one’ happens everyday online. ‘Take two’ exhibits the intentional listening and purposeful action that sets 21st century listeners apart from others. After writing this article, it is definitely something I am going to strive to remember when I’m getting caught up in this fast moving, stressful online world. Facilitate an activity like Back to Back Drawing with your group. In your debrief, discuss the ways that your team can improve their own communication processes. 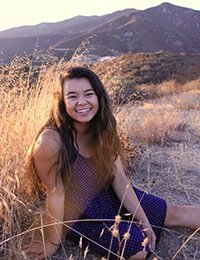 Kimi is currently a First-Year at Scripps College. She was a former attendee of one of Leadership Inspiration’s Leadership Academies and has been involved with the organization, as a Leadership Coach, ever since! Today, she has continued to pursue her passion for leadership through serving as Scripps’ College First Year President. Even though she’s still a “youngin,” Kimi hopes that her blog post has intrigued you and made you think differently.